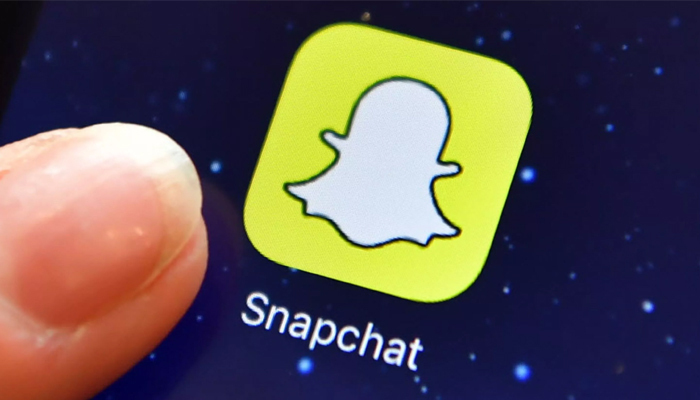 Snapchat Sees Many Users Grow Significantly. Snap, the company behind the favourite Snapchat app, has again attracted many new users in the past quarter. The number of daily users of Snapchat averaged 191 million, an increase of 15 percent compared to a year earlier. That is what Snap reports in its quarterly figures for the first three months of this year. The revenue of Snap increased to almost 231 million dollars, from a small 150 million dollars in the same period last year. Stock analysts, however, had counted on better figures, as a result of which the share of Snapchat in the after-hours trade went down. Probably the renewed design of the app also rejected potential users, and Snap has lost advertising turnover. The company changed its plan to make the app more accessible to new users. That new design was against the sore leg of existing users, who massively signed a petition. Snap promised after the appeal and recently revised the look of Snapchat. Snap also suffered a massive net loss. Under the line, the company came short of nearly 386 million dollars. That was considerably less than a year ago when there was still a loss of 2.2 billion dollars in the books. That comparison does not go all the way because Snap made many extra costs last year in connection with the IPO.